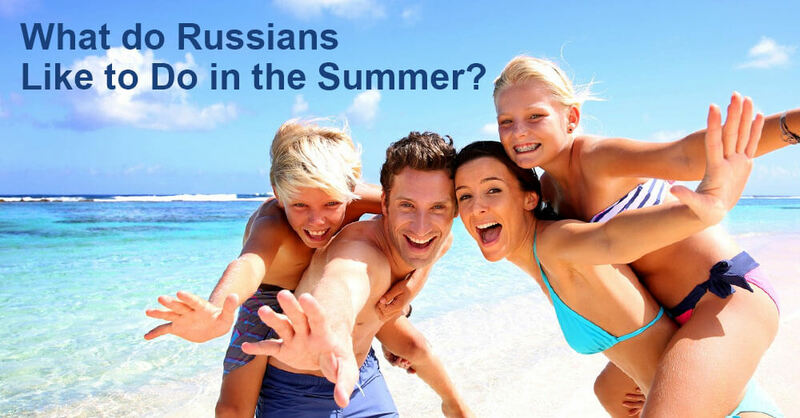 What do Russians Like to Do in the Summer? 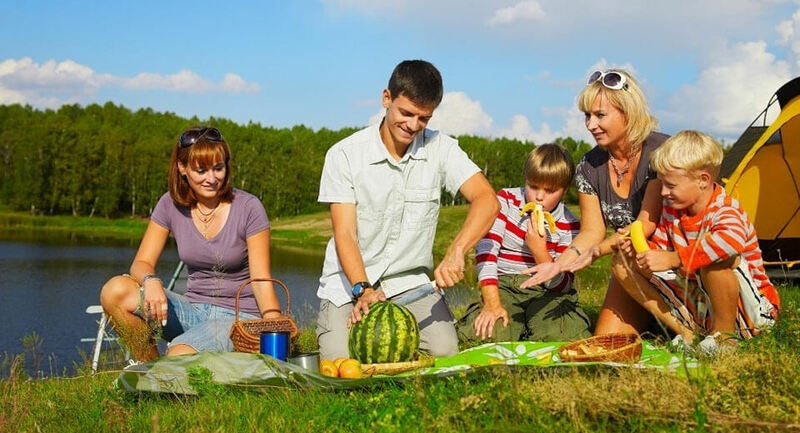 Every foreigner visiting Russia is probably interested in what Russians like to do in the summer. Russians like any other people like to relax in a variety of ways. If they have some free time during the summer they prefer to go to the seaside. If not, they will try hard to find the reason to spend a lot of time in the open air, to go out, to attend new places, to make new friends, and to take a lot of photos. 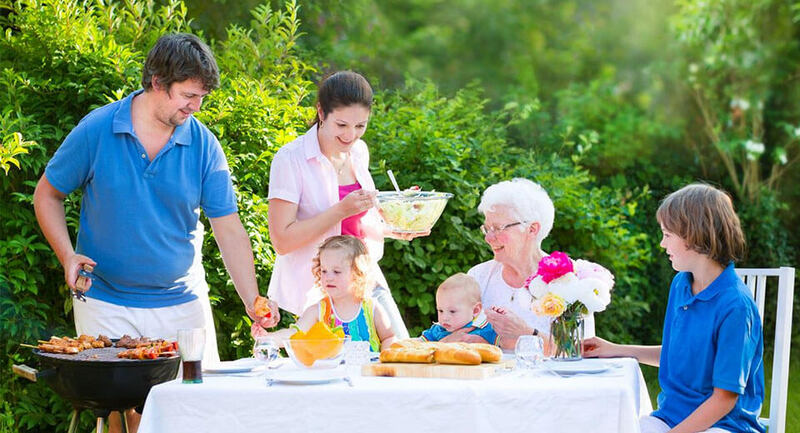 To visit their relatives, parents, and grandparents. To enjoy home-made food. To put up tents by the river, to bake potatoes, to make barbeque, and to play the guitar and sing. 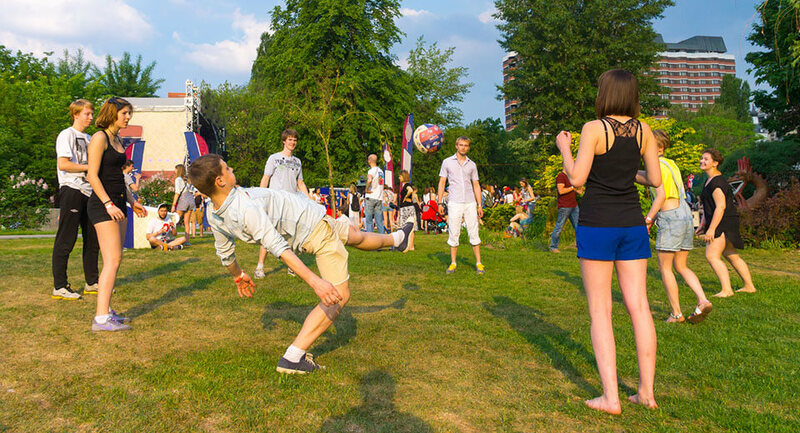 To play various outdoor games, for example, football, basketball, volleyball, badminton, etc. To go to the beach, to sunbathe, or to swim in the lake or river. To go on vacation: to travel, to go to spa resorts, to spend their time on the beach during the day, and to go to local bars, restaurants, and night clubs at night. What about you? What do you like doing in the summer when you have free time? Leave your comments below.